According to the United Nations, plastic accounts for up to 90% of all the pollutants in the ocean. Conventional plastics take hundreds of years to decay, so all the plastic that gets into the oceans piles up and endangers marine life and pollutes the environment. Unfortunately, there are few comparable, environmentally friendly alternatives. An often-proposed solution is bioplastics, which are not made from petroleum and degrade quickly. The downside of bioplastics is that growing the plants or bacteria used to make the plastic requires fertile soil and fresh water, which are scarce commodities in many places. One such place is Israel. So, researchers there at Tel Aviv University have developed a process to make a bioplastic polymer that doesn’t require land or fresh water. The new polymer is derived from microorganisms that feed on seaweed. It is biodegradable, produces zero toxic waste and recycles into organic waste. The polymer is called polyhydroxyalkanoate, or PHA for short. The raw material is multicellular seaweed, cultivated in the ocean. These algae are eaten by single-celled microorganisms, which also grow in salty seawater and produce a polymer that can be used to make bioplastic. PHA is already produced in commercial quantities, but it is currently made from plants that require agricultural land and fresh water. 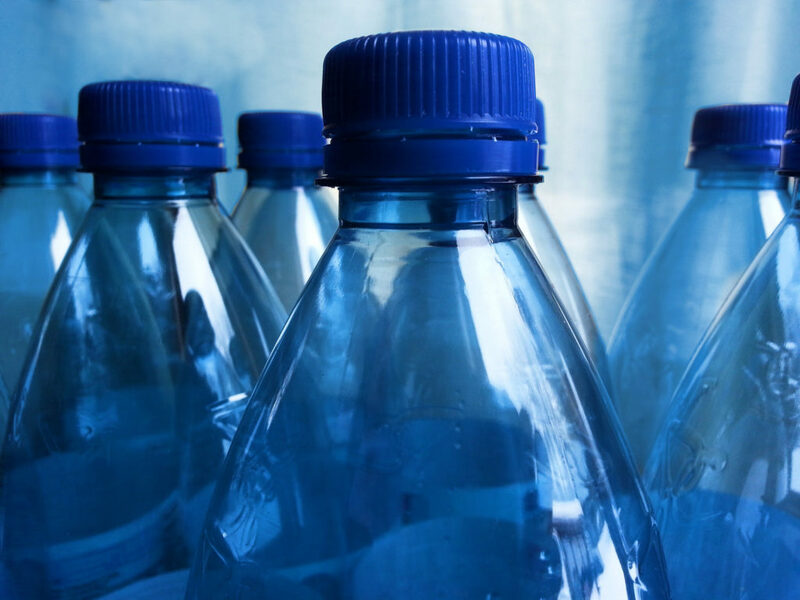 The new process would enable countries with limited fresh water, such as Israel, China and India, to switch from petroleum-based plastics to biodegradable plastics. Plastics from fossil sources are one of the world’s biggest pollution problems. The new study shows that it is possible to produce bioplastic completely based on marine resources in an environmentally-friendly process. Photo, posted March 14, 2015, courtesy of Flickr.